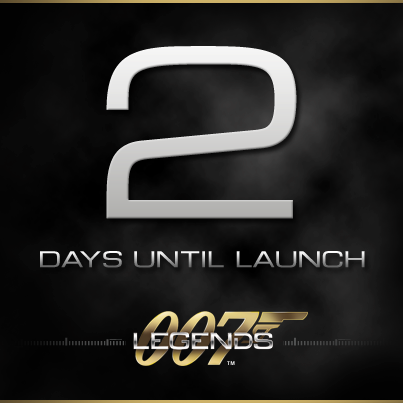 Just two days from release, the official Facebook page for ‘007 Legends’ has confirmed that a brand new launch trailer will be revealed tomorrow. No other details can be confirmed at present, but keep checking back for new details. Although, one thing is near certain. Be prepared to hear the Casino Royale trailer music once more!